In Europe or the US, if you had a pirated version of a DVD or software you wouldn’t advertise it out loud and, if you did tell anyone, you’d probably admit it a bit shamefully. In other countries, you’d find them easily on street corners from the dodgy sellers. Here in Shanghai, it’s not a taboo at all but just common practice or business as usual to acquire pirated copies of anything digital. And you can get pretty much anything, even the most recent movies, from one of the many, well visible DVD shops around town for a shoestring (1 or 2 US dollar for a movie). 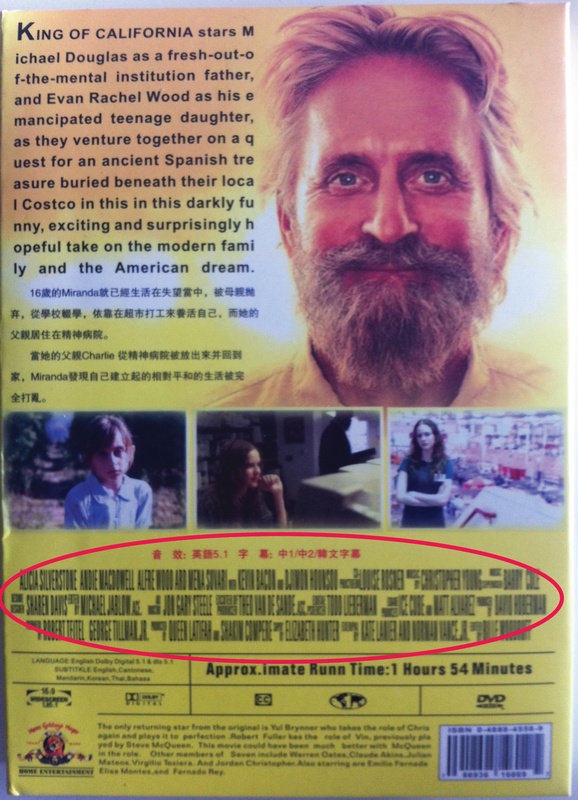 Although I don’t actually buy pirated copies myself, what is surprising in most cases is that the packaging of DVDs is actually quite well done. Sometimes the resolution of the cover is not absolutely spot-on but certainly good enough and, on occasions, the DVD would be sold in a simple sleeve. But most of the time, the pirates actually go through some trouble to give you a box with front and back covers. The packaging is mostly impressive when they sell series boxes containing a few seasons. However, if you look long or well enough you will spot really critical copying mistakes, attesting to a certain freedom to improvise in order to make the packaging more appealing or supposedly authentic. Two case-studies to illustrate my point. As some of you may know, “The Wire” is a realistic series about drug trafficking and the economic, social and political aspects around it. It is wholly set in Baltimore and therefore offers a contextual approach to the theme, interweaving issues and places that are very specific to this city. 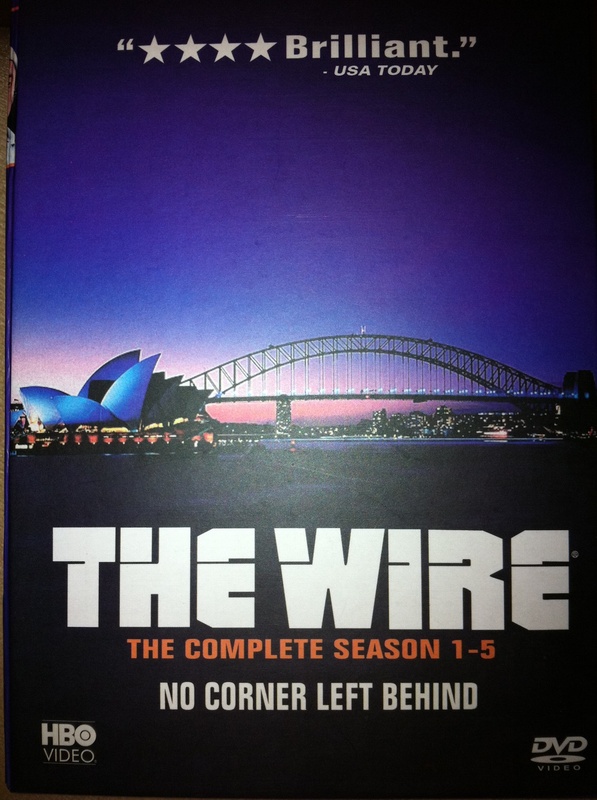 Yet, why is the Sydney Opera House the only thing shown on the box’s cover???? Liberté d’expression a la chinoise…. Haha that is brilliant!! The Sydney Opera House?? ?